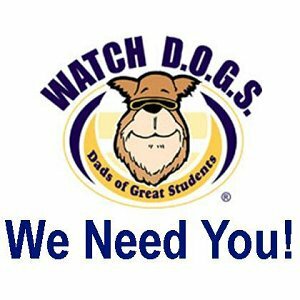 Being a Watch D.O.G.S. dad will allow St. Mary fathers, grandfathers, and uncles to see and experience their child(ren)’s classroom along with other aspects of the day. Please ensure that you have completed all the necessary steps of the Safeguarding certification. A school representative will be reviewing your compliance and notifying you if you are not compliant with this certification. Each visit starts at 7:30 a.m. and ends at 2:40 p.m. Simply click on a date below to schedule a date. If your child only attends a half day of school your day will end at the student’s end time. Celebrating spiritual growth while providing academic excellence in a Christ-centered environment.